The 12th Annual St. Louis Brewers Heritage Festival is the premier showcase of the St. Louis beer scene. 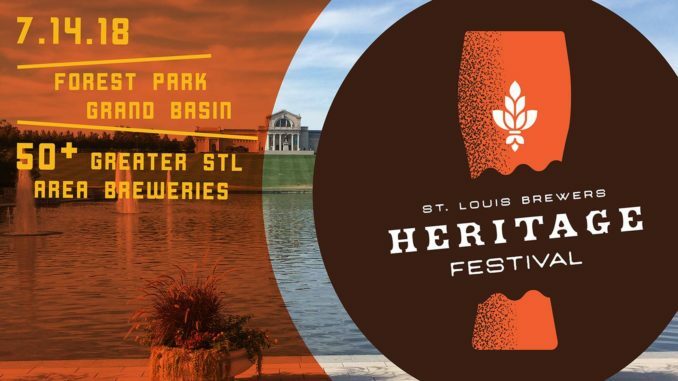 This festival features over 100 styles of beer from over 50 greater STL area breweries, homebrew club tastings, live music, and great food all in an idyllic setting at the foot of the Grand Basin in Forest Park. The thing I love about beer festivals of this magnitude is that no matter how long I’ve been in this town, no matter how many beers I drink, there are still brewers in this area that I simply have not had the pleasure of experiencing. I’ve perused the brewery list and I’m creating a game plan to make sure I get to try as much beer from the following brewers as I can, based simply on the fact that I’ve never tried any beer from any of them. 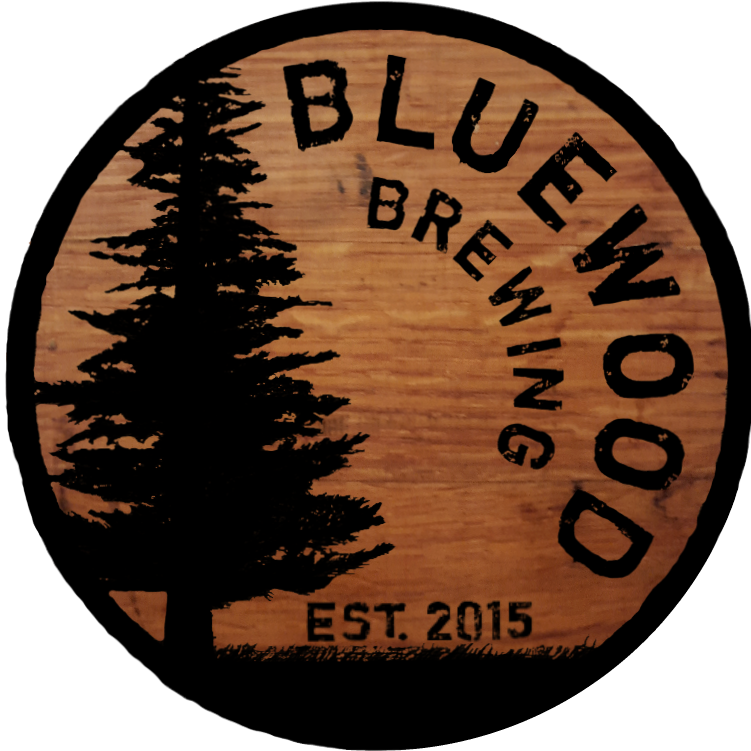 Bluewood Brewing’s mission is to provide our community with organic, engineered artisan ales that are an event worth celebrating in itself. Their unique offerings and approach to the art of brewing helped establish their presence and products in the local brewing community. Now the crew is working toward a brick-and-mortar establishment where they can explore new techniques and share their craft year round. A creamy and dank New England style IPA bursting with natural hop flavors and aroma. A similar recipe to the Arch City Haze New England IPA, this juicy ale gets fermented on real orange zest. A feat in yeast fermentation. Bluewood calls this a quadruple IPA with pounds and pounds of West Coast hops balanced with a natural heat and sweetness of a beer that exceeds 20% ABV. Tasting notes of stone fruits, candied sugar, gold tequila, and orange marmalade. Their mission is to create brews people will love and establish a successful local brewery that lets them give back to their co-workers and the community. 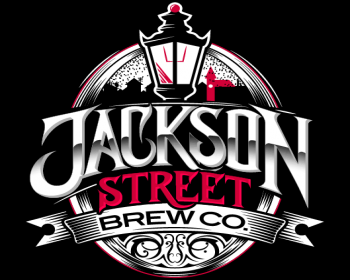 Jackson Street BrewCo is located in downtown Perryville, MO. With a focus on providing well-rounded brews, they offer year-round beers along with a slew of seasonal beers. They do their brewing on a 3-barrel brewhouse with plenty of room to grow into bigger shoes. This brew has late additions of fresh ginger and citrus peel that gives it a refreshing flavor and nose. Brewed with local honey, lactose, and Citra hops, this brew is definitely the right one for the hot summer days ahead. Fresh on tap Bill’s Pils. This take on a German Pilsner is our first lager here at JStreet. It is light and malty with a slightly fruity nose. This intense and rich, dark roast brew is one of the largest that they craft. Its start is a big American Imperial Stout and then it is aged on 3 pounds of Villainous Ground’s coffee beans per barrel. They round out the malt bill with flaked oats and flaked barley to add body and help with head retention. They have won countless awards at the Great American Beer Festival and World Beer Cup. 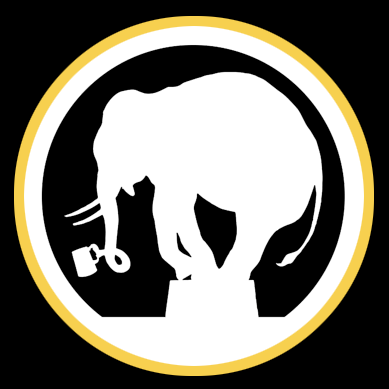 Look out for Melvin Brewing Beer as they make their debut! Fruity, Intense, but not bitter like the rest of them. So close your eyes, open up, and experience the mad floral, citrusy, and clean taste of hop talent. If you don’t love it, no…you will. It’s like thunder & lightning, the way it drinks is frightening. Say ”adios“ to beer geeks and ”opa!“ to cerveza Greeks. Rare Tappings Tent returning to Heritage Festival, but who is pouring?